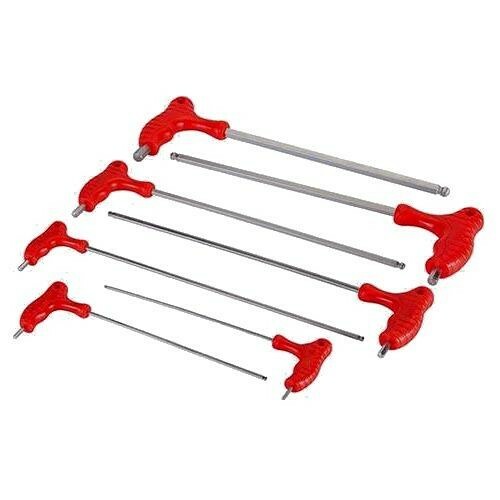 Brand New Hex Key Long Length Set (7 Pieces) Chrome vanadium. Long series, double-ended T-type ball end metric hex key set for access to restricted areas. Sizes: 2.5, 3, 4, 5, 6, 8 and 10mm.